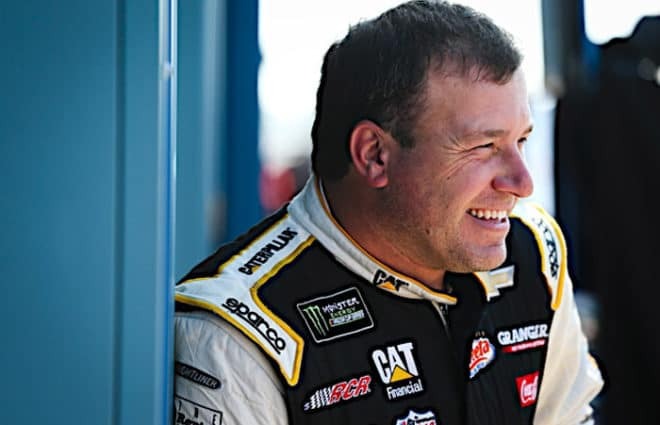 Ryan Newman will make his return to the NASCAR Camping World Truck Series next week in the Eldora Dirt Derby (July 18) at Eldora Speedway, driving the Jordan Anderson Racing No. 3 Chevrolet Silverado. 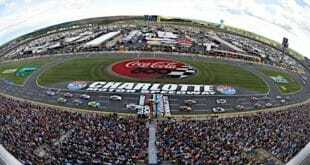 The news was announced early Tuesday afternoon at the ROVAL at Charlotte Motor Speedway. 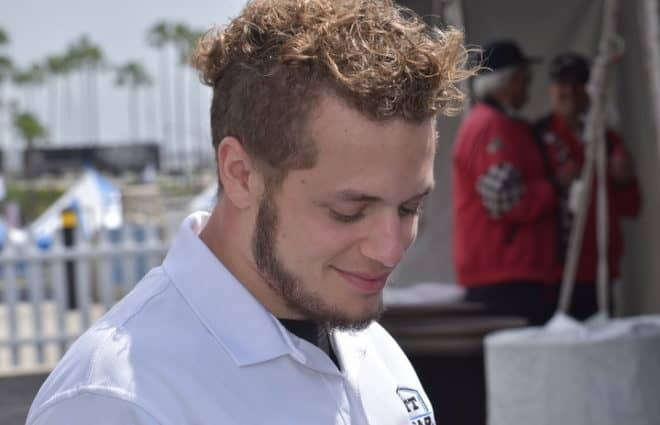 VRX eSports and Newman’s Rescue Ranch will sponsor. The #EldoraDirtDerby is fast approaching and @j66anderson has some exciting news to share! 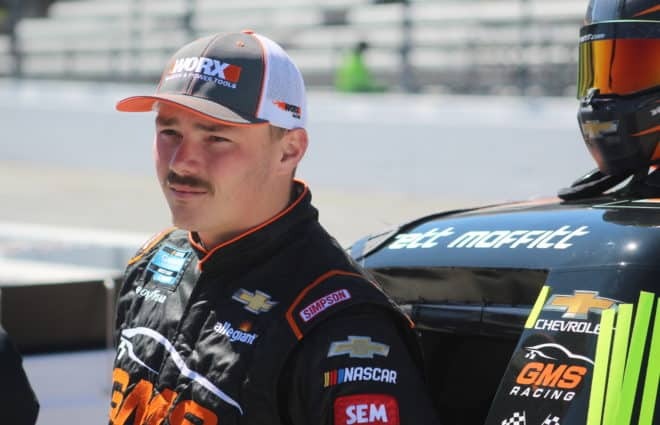 The Richard Childress Racing driver is in his 17th MENCS season, with 51 poles, 18 wins, 112 top fives, 242 top 10s and almost 4,800 laps led in his career. 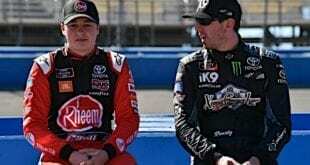 He is currently in 19th place in the standings, 94 points behind 16th-place Alex Bowman. 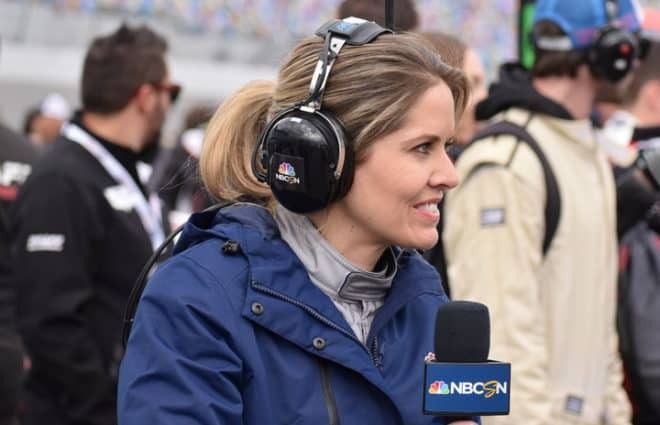 “I think the coolest thing is when Ryan and I made the deal, he said there’s one thing that you have to make sure you let me do – I want to come to the shop and work on the race truck,” Anderson continued. “He said I’m not going to do the deal unless you let me do that. He said I want to be hands-on and get the set up dialed in. So, to have him in the shop with us doing that stuff has been really cool. Newman drove in the inaugural Eldora race, then called the Mudsummer Classic, in 2013, finishing third in the Turner Scott Motorsports No. 34 Chevy. 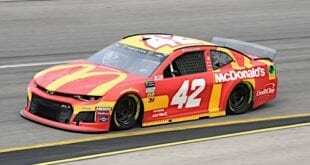 In six career CWTS starts, he has never finished worse than fifth and holds a win, a pole and an average finish of 3.2. 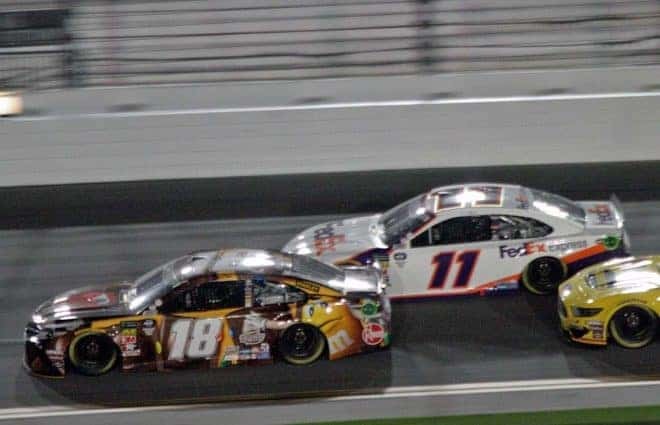 From 2009 to 2013, Newman drove for Stewart-Haas Racing alongside teammate/boss Tony Stewart, who owns the half-mile dirt track near Rossburg, Ohio. 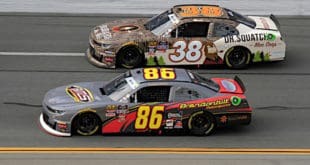 Anderson is currently 17th in the CWTS standings in his first year as an owner-driver, with a best finish of ninth at Daytona. He will no longer be eligible to make the playoffs after missing Eldora. The No. 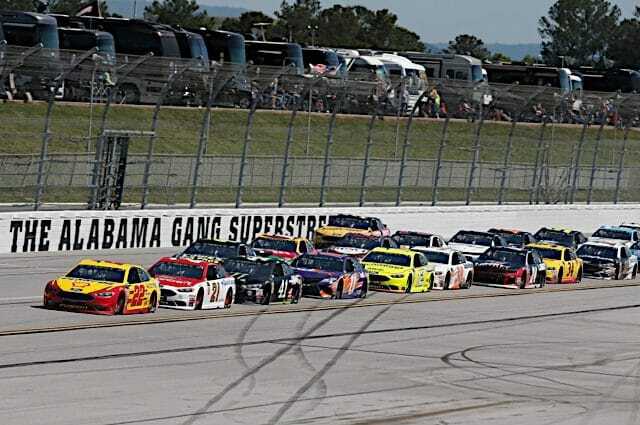 3 is currently 21st out of 46 trucks in the owner standings. The Eldora Dirt Derby will be Wednesday, July 18 at 9 p.m. ET, with TV coverage on FS1.